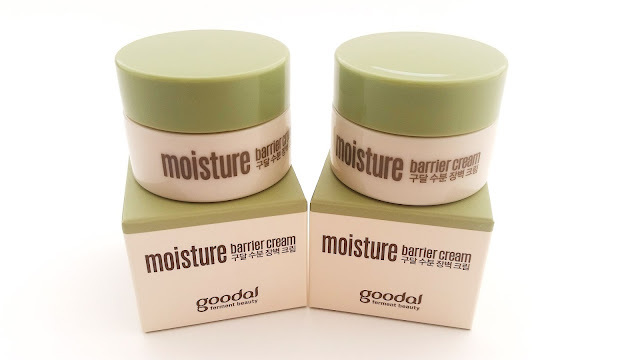 Product Description: The Goodal Moisture Barrier Cream is an innovative melting balm type of cream. It's formulated with ceramides and mistletoe complex to strengthen the skin's moisture barrier and help it to retain moisture. Additionally, it also contains water sourced from South Korea's Seorak Mountain to provide additional moisture benefit. This facial cream will repair damaged skin barriers and make your skin look visibly smoother and brighter. To Use: Take a decent amount of the cream and warm it up with your fingers. Apply the product on clean skin after toner and serum in am or pm. Ingredients: Water, Glycerin, Mangifera Indica (Mango) Seed Butter, Cyclopentasiloxane, Myristic Acid, Palmitic Acid, Cyclohexasiloxane,Cetearyl Alcohol, Niacinamide, Pentylene Glycol, Butylene Glycol, Panthenol, PEG-150 Distearate, Fragrance(Parfum), Onsen-Sui, Hydrogenated Lecithin, Xanthan Gum, Caprylyl Glycol, Cetearyl Glucoside, C12-16 Alcohols, Sodium Polyacrylate, Tocopheryl Acetate, C18-21 Alkane, Adenosine, BHT, 1,2-Hexanediol, Phenoxyethanol, Disodium EDTA, Caprylic/Capric, Triglyceride, Viscum Album (Mistletoe) Leaf Extract, Trideceth-6, PEG-40 Stearate, Polydecene, Cetyl Ethylhexanoate, Ethylhexyl Palmitate, Camellia Japonica Flower Extract, Ceramide 3, Squalane, Viscum Album (Mistletoe) Fruit Extract, Nelumbo Nucifera Flower Extract, Jasminum Officinale (Jasmine) Flower/Leaf Extract, Lilium Candidum Bulb Extract, Iris Versicolor Extract, Leontopodium Alpinum Flower/Leaf Extract, Rose Extract, Freesia Refracta Extract, Narcissus Pseudo-Narcissus (Daffodil) Flower Extract. Packaging: The deluxe samples comes in small plastic containers as seen in the picture above. They are packaged in box packaging as well, with minimal information about the product. Their full size counterparts comes in larger glass jars with mini spatulas provided. Scent: Balmy, floral fragrance. It has a hint of plastic like scent too (not sure if it's just my sample size containers) but I'm not a fan of it. Color: It's creamy white in color. Texture: This barrier cream starts off with a balm texture. It's almost waxy but not quite. Once you start to warm it up with your fingers, it melts and allows for easier application. The process reminds me of my cleansing balms, except it's not for cleansing. Michelle's Thoughts: When I first saw this, I didn't think I'd like it at all. The balmy than melting to an almost oil like texture reminds me of my cleansing sherbets. Every time I used it, I felt like I was about to remove my makeup instead of applying a moisturizer. 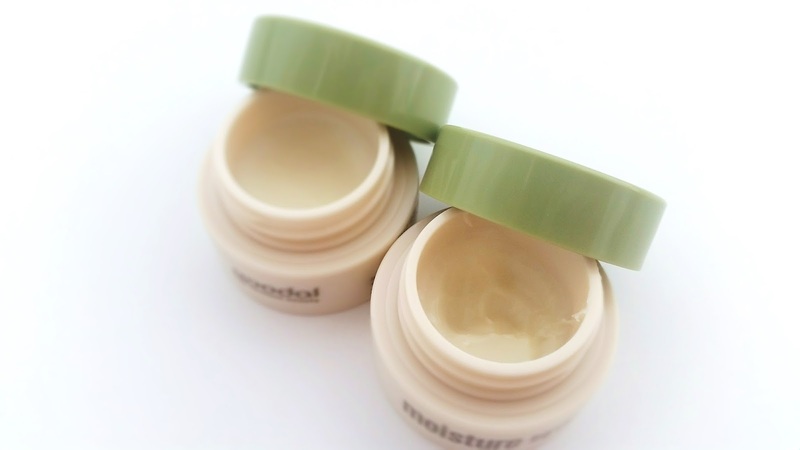 I had a few worries too, mainly if this moisturizer was going to be too oily for my skin. To find out, I started with patch testing as always. Luckily, there were no irritations or break outs. The only thing I found that I didn't like through patch testing is this cream's scent. It's got that balmy scent mixed with floral fragrance and a hint of what seems to be plastic? Not too sure there about that last part, but whatever it is I don't like it. The cream (if you can really call it that) is surprisingly easy to use if you can get past the texture and scent. After you warm up the product, its oily texture is runny and spreads so easily. It does leave a film behind but it doesn't feel uncomfortable. 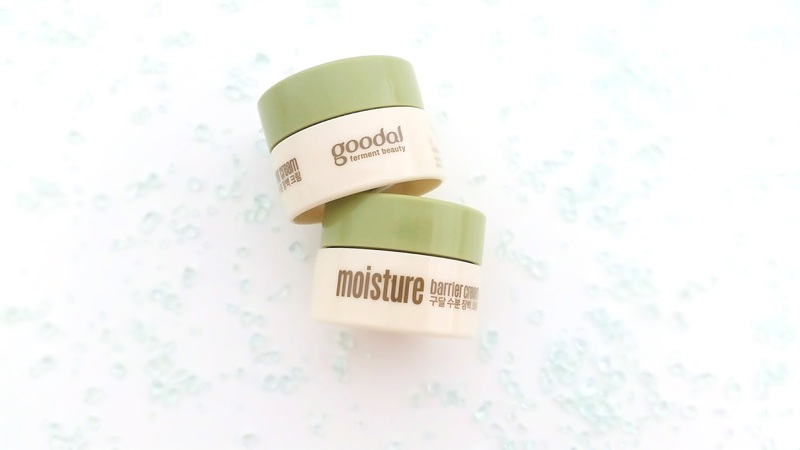 The film acts like a barrier as it keeps the moisture in, so my skin stays moisturized. My biggest worry was that this balmy cream would be too oily for my skin and unfortunately it was for some of my oily parts like my T-zone. I think this would be great for those with dry skin types but for my combo to oily skin, it was mixed feelings all around. The parts of my face that are drier loved it while the others (like my T-zone) found it just a bit too oily for their liking. 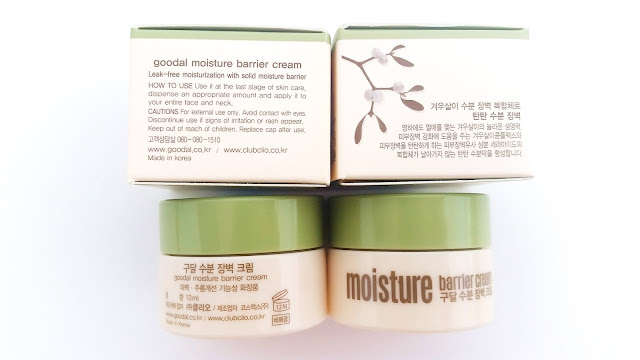 A few things to note is that, for me, I'd probably only use this during winter months or cooler spring days, as its moisturizing.oily formula would be too much for my skin in the summer time. I also only use this in the evenings as it doesn't play well with my makeup. Final Thoughts: I started with unsure feelings and ended with mixed feelings. The oily parts of my skin really didn't like this at all, but some of my dry patches loved it when they are super dry. The conclusion I've come to is that it's a moisturizing balmy product good for drier skin types as opposed to oily skin types. I can't see myself purchasing the full size of this because I'd only be using it during the winter days and only on a few dry patches when they are super dry. Plus, I really dislike the off putting scent which I just can't get use to. It was nice to give this a try but it's not for me.